has been a long time Releasing. Windows 8 development began before Windows 7 even shipped in 2009, but the operating system was officially Release on June 1, 2011. 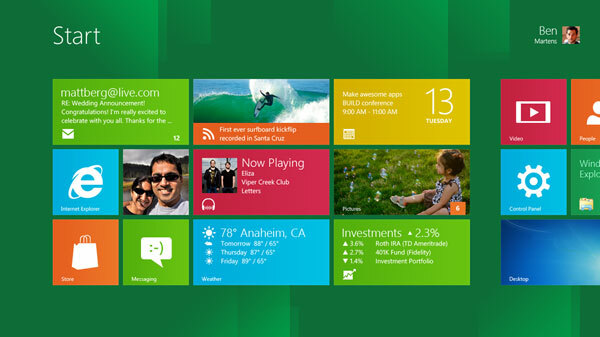 Windows 8 is the new Metro style user interface, which a tile-based Start window where each tile represents an application. The colorful, more playful UI has received mixed reviews from many who say Windows either a refreshing change and a disgrace to the Windows name. Windows 8 is going to launch on the day of 26th October,2012 and with that an experiment that has the potential to have profound consequences for the company. The company & The windows blog post gave some info about the price of Windows 8. 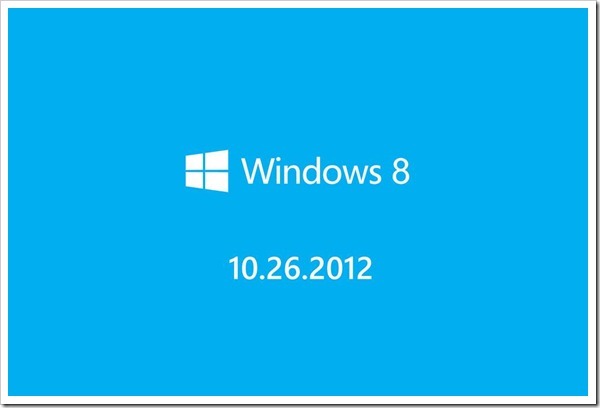 Windows 8 Pro will be available for $39.99 for windows users that are currently using XP, Vista, or Windows 7. Microsoft will also ship DVD of the upgrade version, which will be available at retail for $69.99. With these versions, it is said that, Windows Media center will be free.